In the digital age, a call to action (CTA) is an essential part of a business marketing campaign. 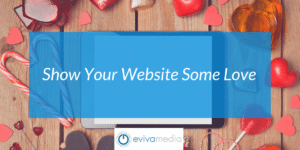 When you website has a strong call to action, you are telling your website visitors what you want them to do and guiding them through your website. 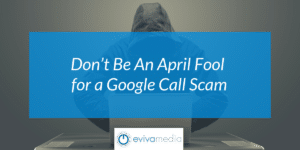 For HVAC businesses, this could prompt them to contact you for more information or to schedule a service. A call to action should be direct and urgent, compelling anyone browsing your site to get complete that set. If your HVAC business is running discounts or specials, you can let customers know in your call to action. 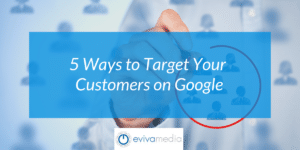 This strategy is especially important if you have taken the time to produce promotional emails or have written blogs telling customers about current offers. You need to encourage customers to call or click through to sales pages if you want to maximize the returns on your marketing efforts. 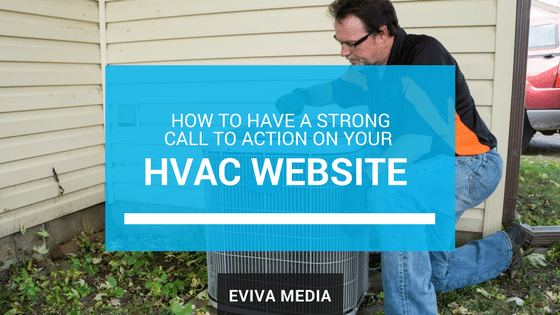 If you need expert marketing support for your HVAC website, call Eviva Media today for a free strategy session. We can help you create brand awareness, and propel your business to the next level.